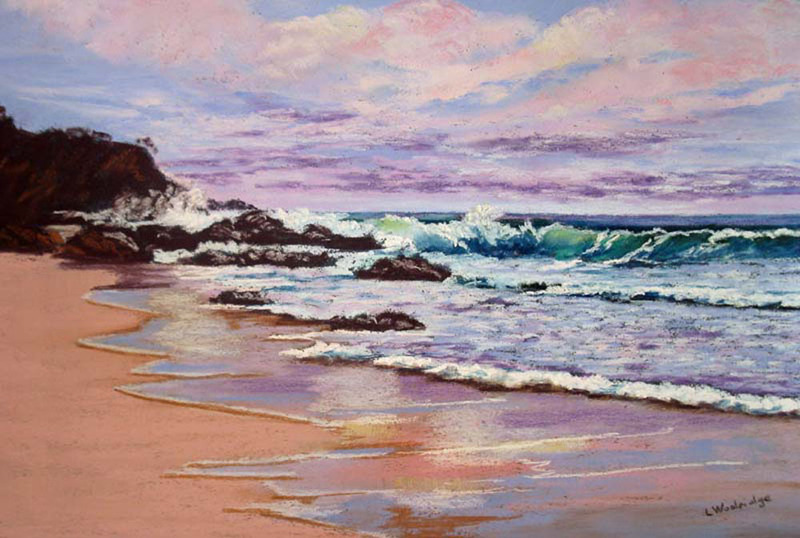 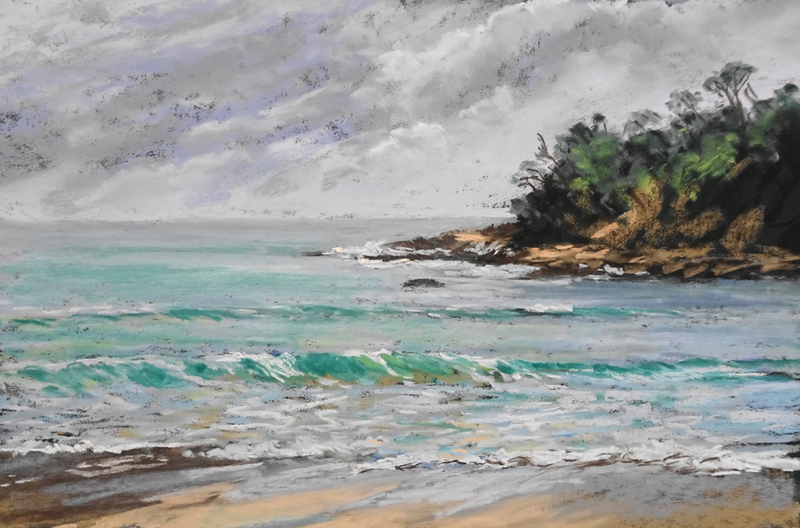 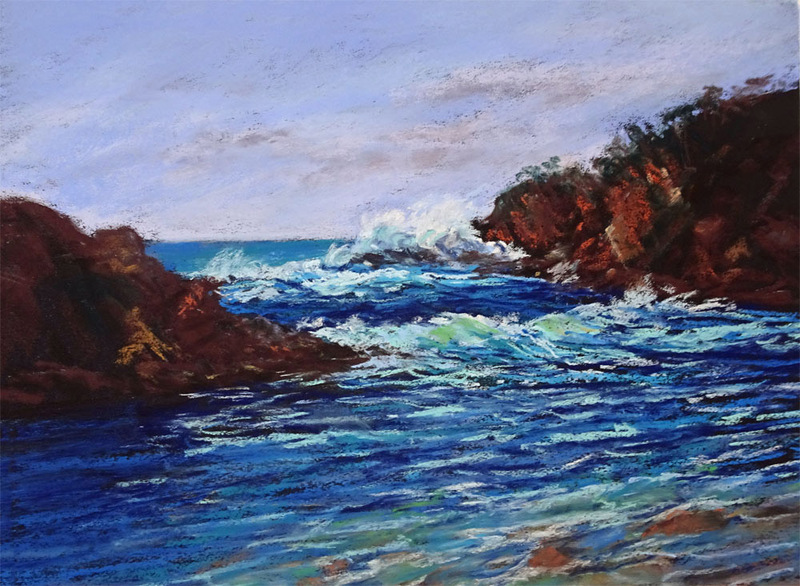 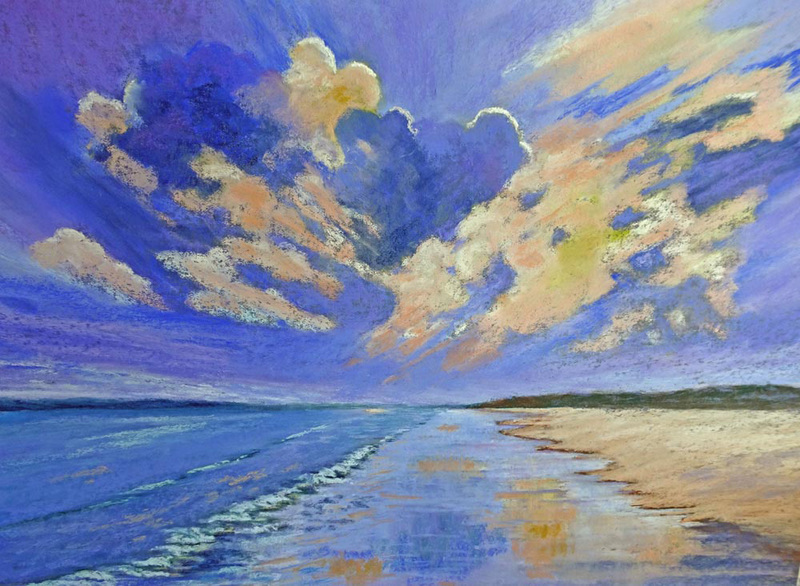 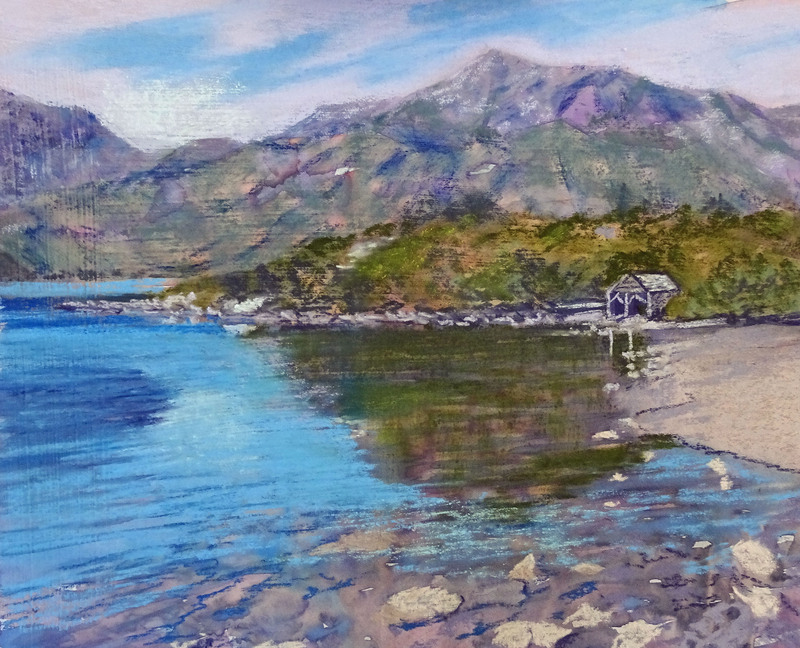 Lyn is best known for her pastel paintings of seascapes and rivers, capturing the changing moods of the sea and the play of light on the water and the wet sand. 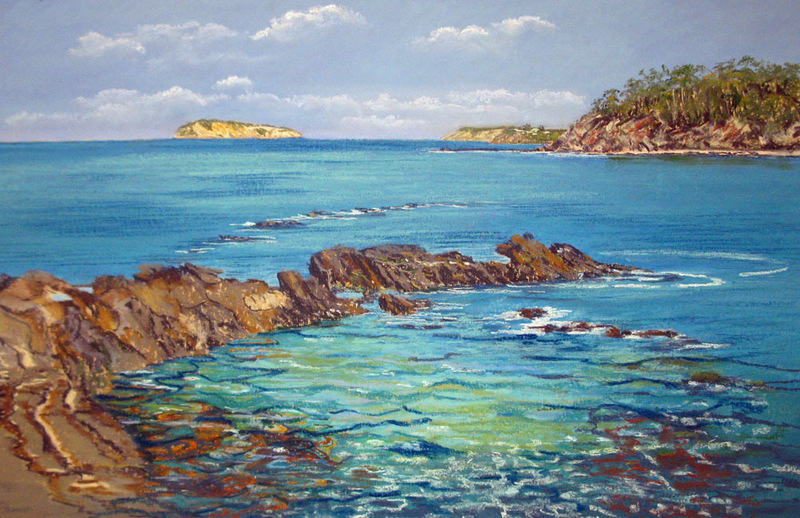 Her award winning paintings hang in many homes and collections in Australia, Canada, USA, UK, Hong Kong, China. 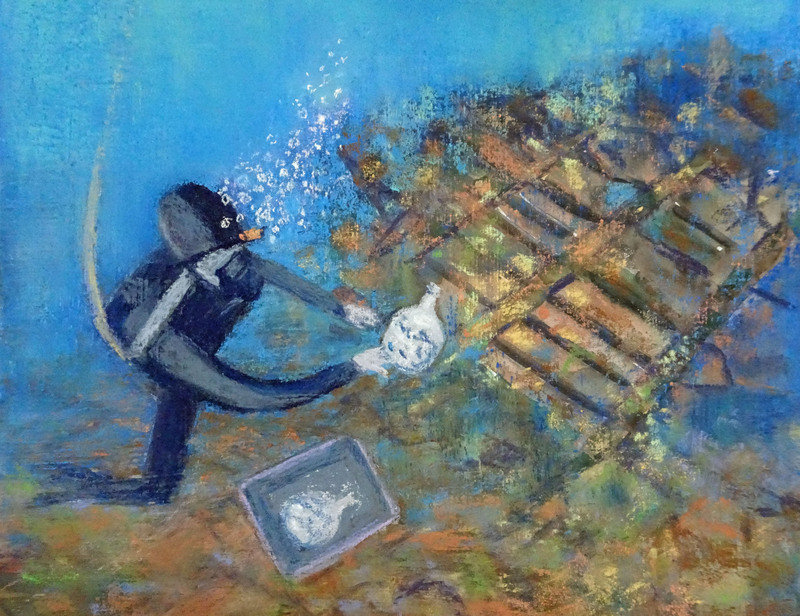 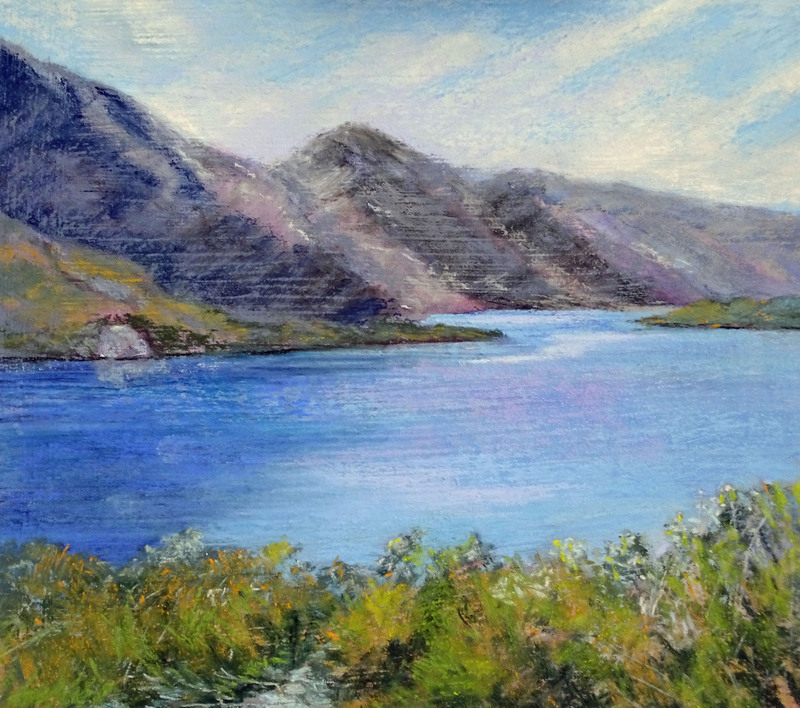 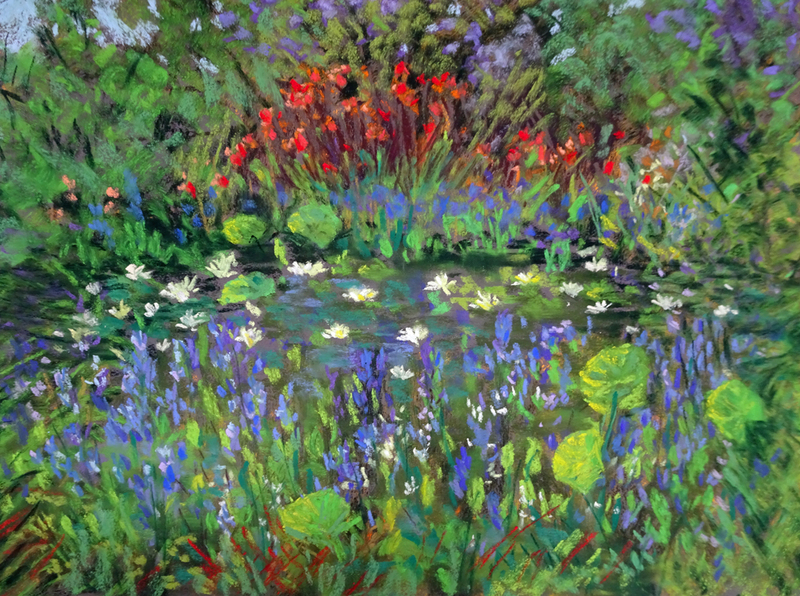 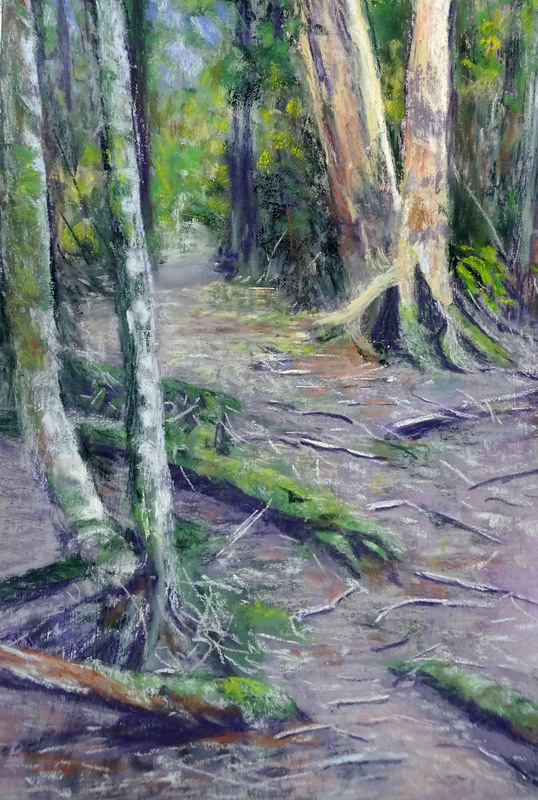 She regularly exhibits in local and regional exhibitions and welcomes commissions. 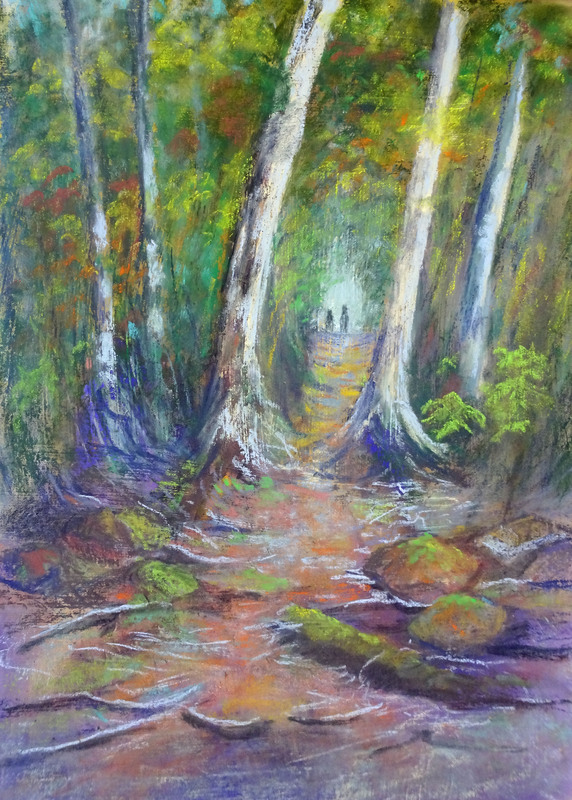 She may be contacted by email or by Private message on Facebook.